Working under permitted development rights (PD) if you’re extending or renovating your home makes it possible for you to save time and money by avoiding the need for planning permission. But what is permitted development and how can you tell if your project will qualify for it? Find out what's possible using our handy guide; it covers everything from what permitted development is to tips on any restrictions you may face. If you're extending a house or approaching a house renovation find out everything you need to know in our dedicated guides. Permitted development rights are an automatic grant of planning permission which allow certain building works and changes of use to be carried out without having to make a planning application. Most houses have permitted development rights, but flats and maisonettes do not, so planning permission is required. When you're planning a basement conversion. Permitted development rules vary in England, Wales, Northern Ireland and Scotland, and can differ across local authorities, so always check before proceeding with your project. Where might permitted development rights be restricted? In some areas of the country, known generally as 'designated areas', permitted development rights are more restricted, so you will need to apply for planning permission for certain types of work which do not need an application in other areas. Some local planning authorities may also remove some of your permitted development rights by issuing an 'Article 4' direction. This might be because the character of an area is of acknowledged importance (such as a conservation area) and would be threatened by unrestricted works. This will mean that you have to submit a planning application for work which normally does not need one. Check with your local planning authority if you are not sure. The government's planning portal has a very useful interactive tool that will allow you to quickly discover which project – or part of your project – might be allowed under permitted development rights or require planning permission. 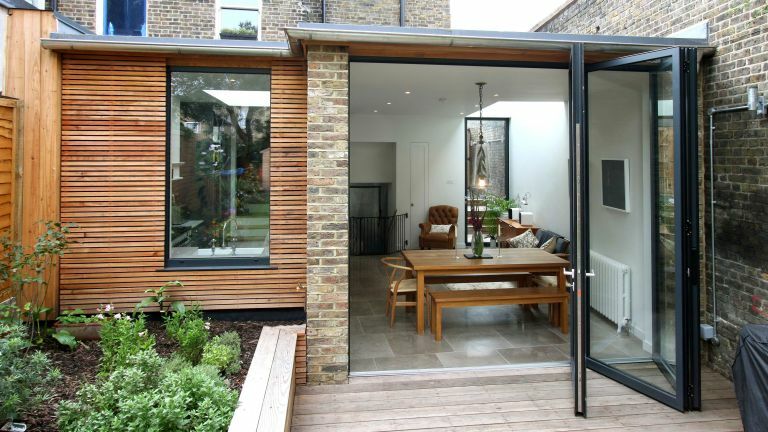 You can find out more about planning permission in our guide. In a nutshell, if you want proof that your project is allowed under permitted development and does not require planning permission, you can apply to your local council through the Planning Portal online application service for a Lawful Development Certificate (LDC). This can be a handy piece of paper to have when you come to sell your home in future. The application should include enough information for the council to decide the application – as much as you might put in for a planning application is advisable – or it may be refused. Ask your LPA's planning officers for advice on this. There is a fee. If your application for an LDC is partly or wholly refused, you can appeal to the Planning Inspectorate.